Address: A-2 Ganyu Hutong, Wangfujing Street, Dongcheng District, Beijing. 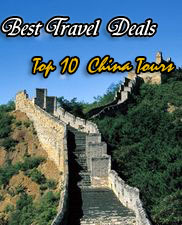 Beijing is a metropolis, so the location of the hotel is very important. Wangfujing Dawan Hotel located in famous Wangfujing area. Stay here, you could enjoy the shopping time as well as the beautiful night view of Tiananmen Square, Tiananmen Tower and famous Changan Avenue. 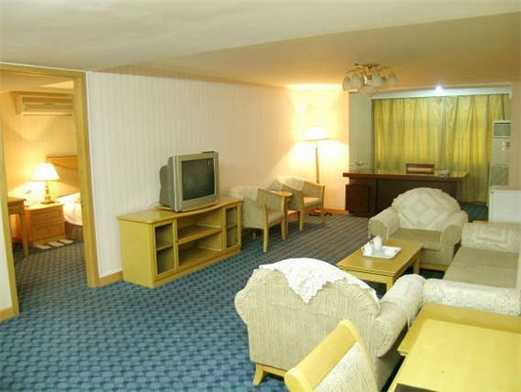 Beijing Wangfujing Dawan Hotel is opened in August 2002 and newly redecorated in 2007. 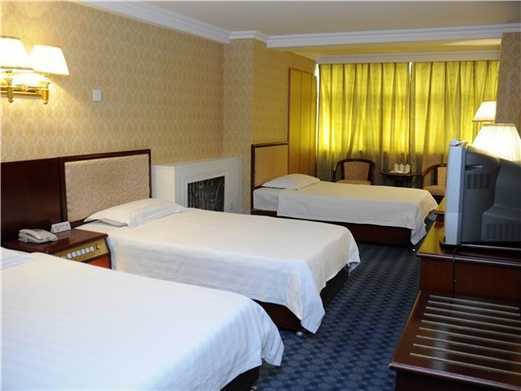 Located in the well known shopping and sightseeing district of centeral zone of Beijing, it is a budget saving hotel. Very near to the Wangfujing Commercial Street, within a short walking distance, living here during the tours in Beijing, visitors could enjoy the shopping time in Wangfujing area as well as viewing the bustling night scenery. 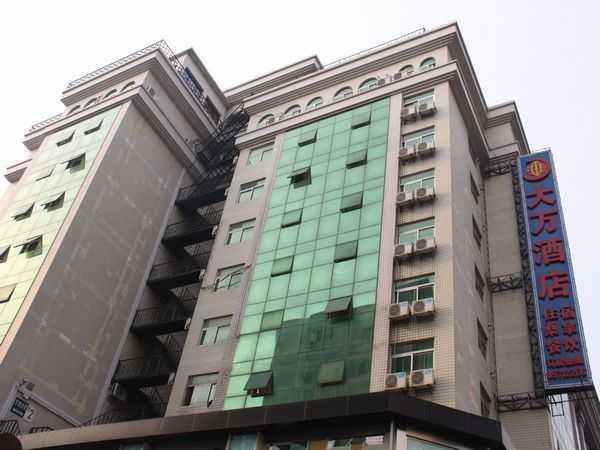 Beijing Wangfujing Dawan Hotel has 10-floors with different type of guest rooms, such as: standard room, economy room, triple room and suite. 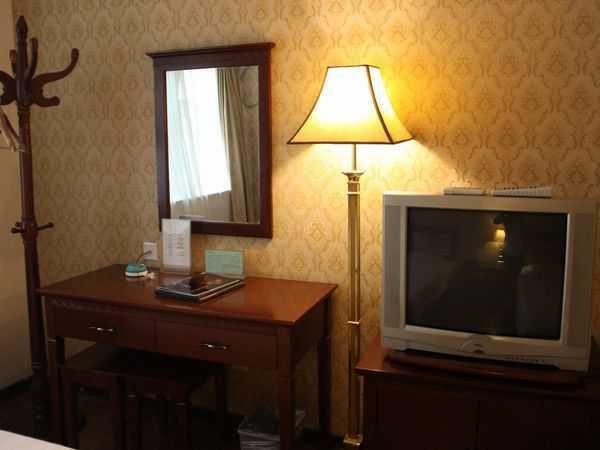 No wonder that all guestrooms here are well equipped with television, air conditioning, telephones and refrigerators. Also, the food in the restaurant here are delicious. 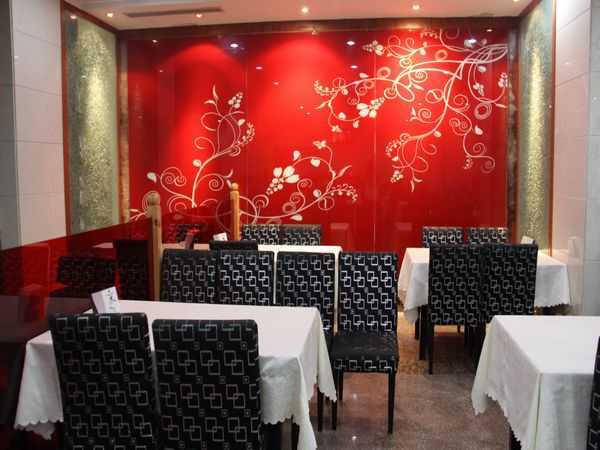 Guests could enjoy the traditional Chinese food if you like. Besides, for relaxation, you could make full use of the sauna in the hotel. Only 2.09km to Beijing Railway Station; 2.73km to famous attractions of Tiananmen Square, Forbidden City and Beihai Park; 27.35km from Beijing Capital International Airport, living in Beijing Wangfujing Dawan Hotel is a time saving way to visit these representative attractions of Beijing. Also very near to the subway stations of Wangfujing and Dengshikou, it is easy for you to travel around by the subway from the hotel. 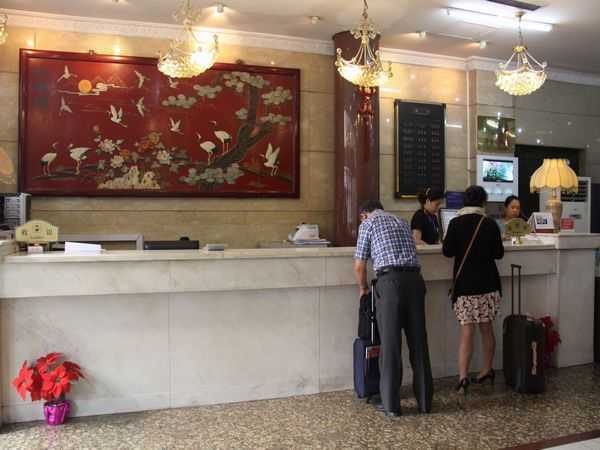 Welcome to booking Beijing Wangfujing Dawan Hotel online here and enjoy the lowest price now! 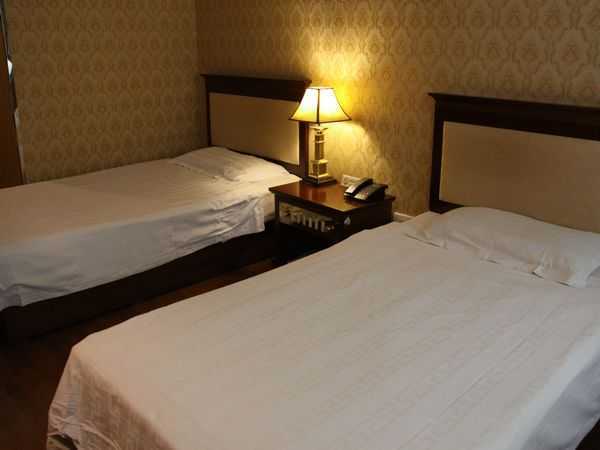 This hotel ia located on Wangfujing avenue, the location is very convenient, thr room is a little small but the service is good, very convenient and cheap hotel.